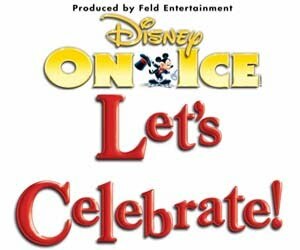 The deadlines for the Disney On Ice entries have been announced! Congratulations to Natalie MacDonald! She was the winner for this contest! Deadline to enter is Saturday February 12th at 11:59pm. Winner will be announced on Monday February 14th (Happy Valentines' Day!). Starting this Monday, January 31st, you can start entering at our Hot Spot, Gines Auto Service. The deadline to enter here will be on Friday February 18th at 6pm. Winner will be announced on Monday February 21st.